For Sale North County Goodie Mob!! FS - NC Goodie Mob!! Fyi it looks like it's receding but that dieoff happened a while ago. No trades unless you have some bounce shrooms to unload lol. Thanks for looking everybody. If interested please pm or text me at 619417146NiNe. Also please ignore the North County tag. I made a mistake and fumbled while I was posting it and now I can't figure out how to change it. I am Central SD county, thanks for any help moderators. Last edited by OCDreef; 11-08-2018 at 06:32 AM. 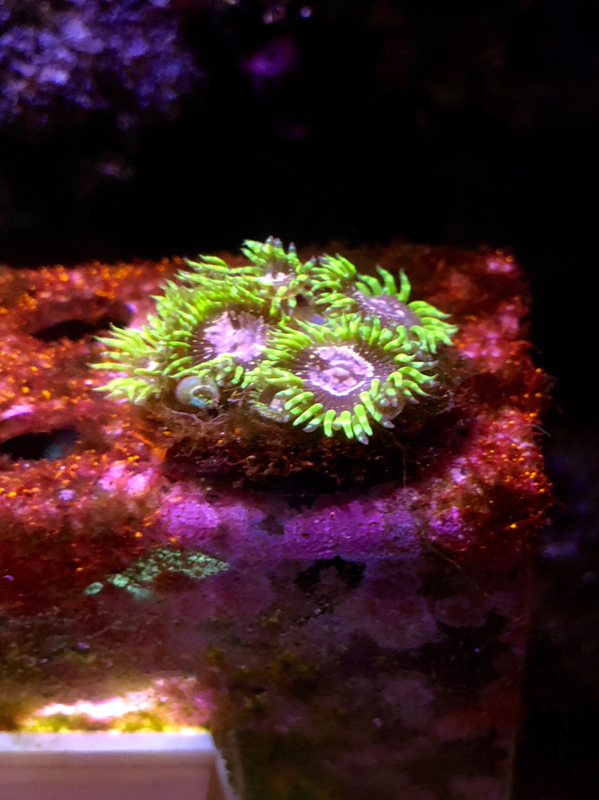 Fire rhodactis and Wwc Purple Monsters still available. I'll make it $45 for both. They are $30 each. 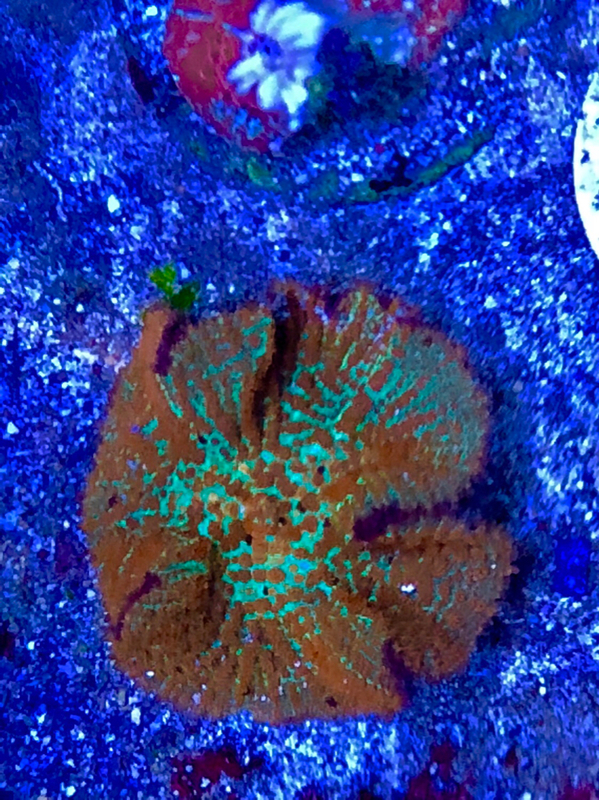 ORA Pearlberry still available as well. Last edited by OCDreef; 11-08-2018 at 06:46 AM. Mummy Eye Chalice still available. He has the Jasper Chalice which is very similar is so it's still up for grabs. 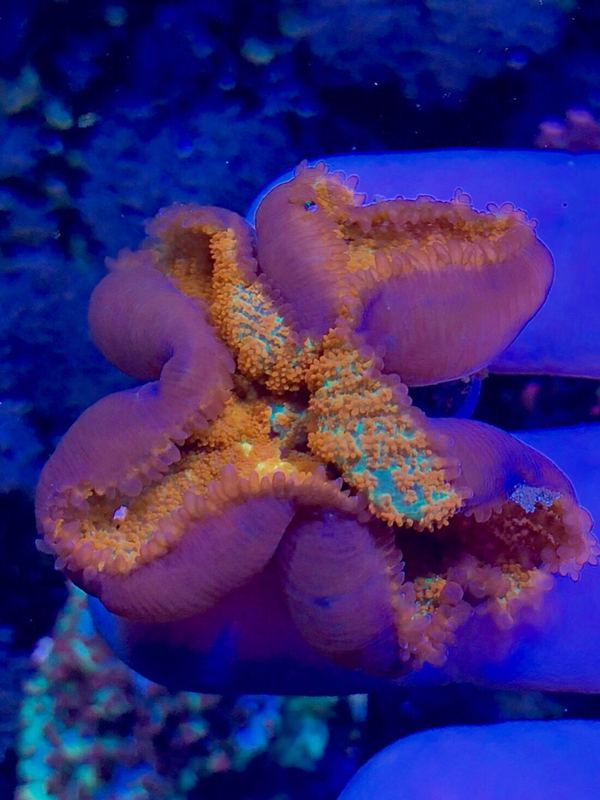 Still available are the Fire Shroom and the Wwc Purple Monsters clump. All items spoken for except for the Fire Shroom, which still needs a home. Still available..